Digital marketing is big business and a critical element of many companies’ business strategy. In fact, Social media advertising alone is expected to generate $51.3 billion in revenue for 2018. According to Statista, this amount is set to grow 10.5 percent annually. As a business owner, you always want to remain ahead of the curve. 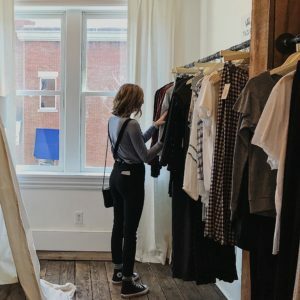 It is essential to begin thinking about allocating a portion of your marketing budget to social media advertising. Which online advertising platform should you advertise on? Well, it depends. What do you expect these people to do when they see your ad? How long is your buying cycle? You must take all of these things into consideration when choosing a platform to advertise on. To help you get started, we have broken down the top 4 online advertising channels we manage for our clients at KWSM. We will share each channel’s unique characteristics that will narrow down which channels would work for your business’ audience, budget, goals and sales cycle. Facebook has many types of users – starting with Harvard students to tech-savvy soccer moms, and now its the platform to get a Happy Birthday sticker from grandma. Facebook has the most comprehensive targeting options available for advertisers. You can easily reach people when they are casually browsing their desktop Newsfeeds, right before dinner time. If you play your cards right, you can get away with a fairly small advertising budget to get in front of these people while their credit cards are handy. Facebook acquired Instagram for many different reasons but most importantly for their access to a younger demographic. Advertisers are now able to use Facebook’s audience data and send ads to engaged, hip millennials on their phones. Much like Facebook, it works very well for companies with high-touch customers. With a small budget, you can send them an ad while they wait in the Starbucks line or in the fitting room at the mall. Just make sure your ads are aesthetically pleasing. Otherwise, you will be ignored as fast as you skip through those spam emails in your inbox every morning. As many people know, LinkedIn is for professionals. If you are a B2B business, you will most likely get the most out of LinkedIn advertising. When choosing your audience, you start with a location (which can be the entire U.S. if you don’t really care) and then you can begin picking specific education levels, work experience and skills these people must possess. It has got the most accurate audience data of all online advertising platforms. A down-side from LinkedIn is that you need a reasonably large advertising budget to get in front of these professionals. But if you get them to click you have them during working hours, you earned yourself an elevator pitch. We recommend combining LinkedIn advertising with a content creation campaign so you will be top of mind when their boss asks for your services. 4. Google Ads: Got Answers? Google is the place people go to ask questions. If you are a business that has immediate solutions to their problems, you can get a long way with advertising on Google Ads. Even though they have some basic demographic-based targeting options to pay extra on genders, ages, and income levels – you are mostly going to be targeting the words they type in. Choose your keywords wisely as this guarantees its success of failure and prepare your website so that Google holds you to a higher standard and gives you a slightly more favorable cost per click at the end of the day. It is important to realize that most of the time businesses can benefit more from being on multiple channels. Much like spreading your advertising budget across TV, radio, and newspapers – the best advertising campaigns are connecting with their customers at all points during their buying cycle. 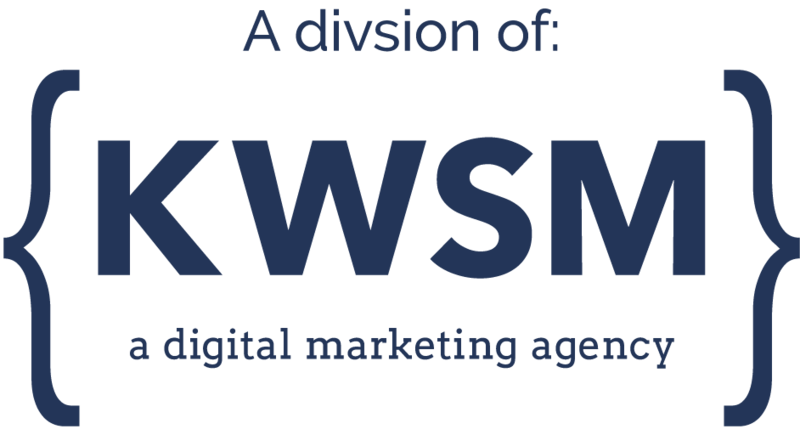 If you have more questions about these channels or are interested in having KWSM run your online advertising campaigns, please contact us to set up your first meeting. Are you ready to launch an online advertising campaign that grows your reach, exposes you to new loyal customers, and generates the results you’ve been looking for? CONTACT US to schedule a complimentary 30 minute strategy call.